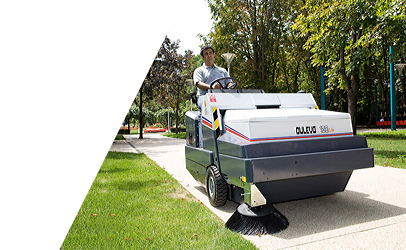 The public expects officially managed outdoor spaces and streets to be clean and usable. 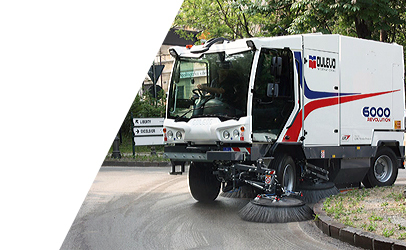 It is therefore a big responsibility of municipalities and local councils to ensure that these areas are in good condition. 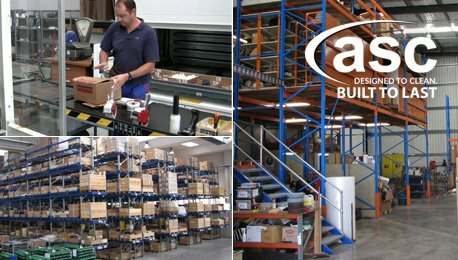 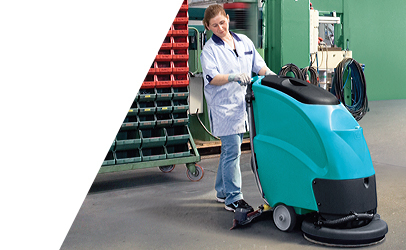 ASC provides public bodies with the machines needed to maintain a high level of cleanliness in all environments. 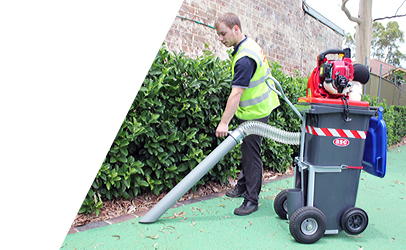 ASC has battery and diesel powered rider scrubbers that can sanitise and wash outdoor public spaces in a fraction of the time it takes to hose or pressure wash concrete areas. 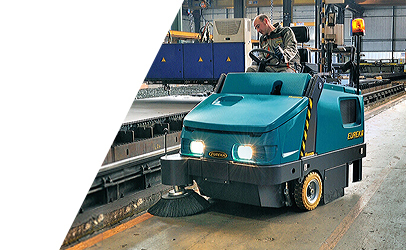 For smaller jobs, ASC supplies walk behind and rider sweepers and scrubbers to maintain cleanliness. 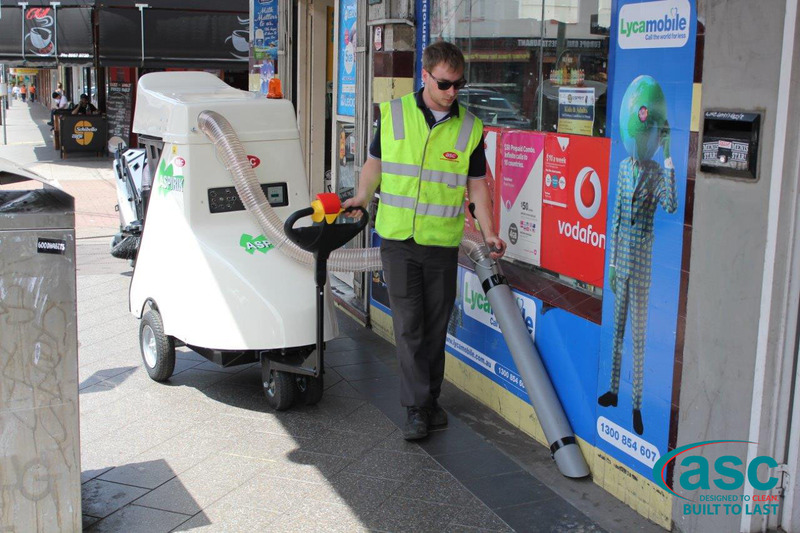 Public areas can be full of bacteria which comes from accidents or bodily fluids. 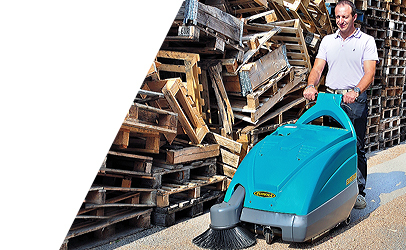 Running an ASC scrubber not only cleans and sanitizes the area but also keeps the council employee away from harmful microbes. 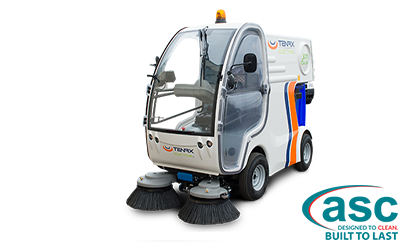 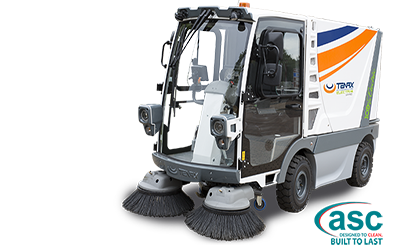 As with scrubbers, ASC has both battery and petrol powered footpath sweepers through to large capacity street sweepers. 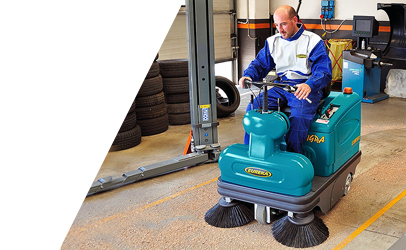 All our sweepers are dust free ensuring compliance to EPA requirements with or without use of water. 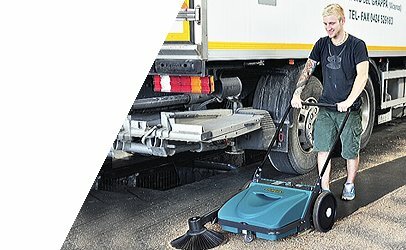 Our sweepers can be found sweeping streets in outback areas like remote North Queensland where the heat reaches 45+ degrees. 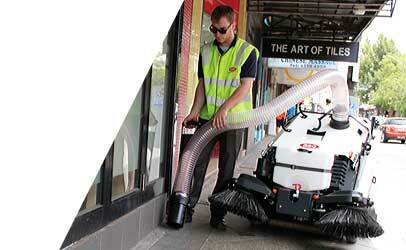 They can be found cleaning busy Sydney landmarks like Sydney airport and everywhere in between. 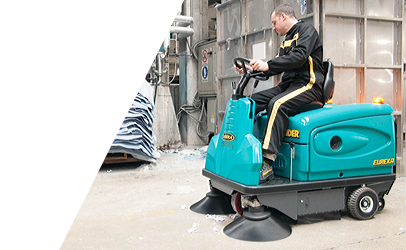 They are easy to maintain and use especially with our full product support and service.